The 8th Cape Town International Animation Festival, proudly presented by Animation SA, took place from 8th to 10th of March 2019 at the River Club in Observatory, Cape Town. 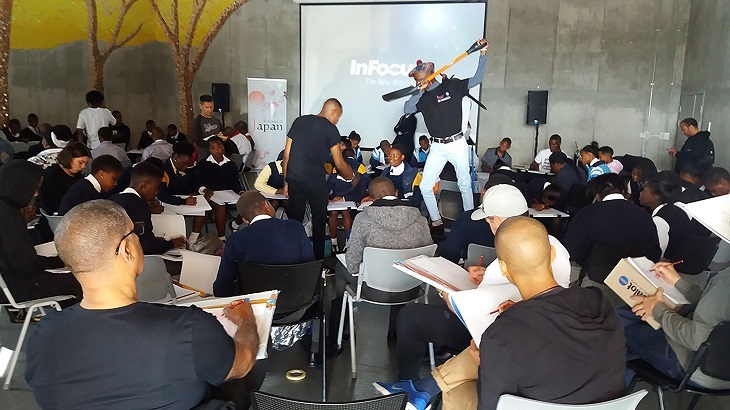 The False Bay TVET College 2D Animation programme joined up with numerous industry partners, to assist with the iKhasi Drawing Workshop at the Isivivana Centre in Khayelitsha, Cape Town, which ran as a sister event to the CTIAFF. A long term project in the making, Ms Cate Hunter, False Bay TVET College 2D Animation lecturer said “we prepared our students to go out there and sell themselves. Fortified with show-reel portfolios to showcase their talent and abilities, they were able to not only apply for further funded specialized programmes but gain internship and employment opportunities.” The Cape Town International Animation Festival proved to be a valuable culmination of the MICT Funded 2D Animation learnership programme. 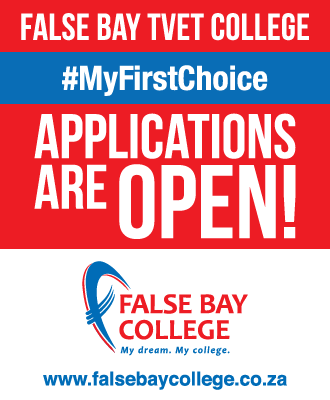 False Bay TVET College will continue to engage with the parents and learners of schools in the college catchment areas with arts and culture programmes. 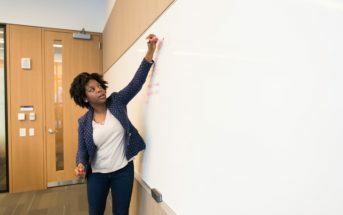 Committed to changing the mindset that drawing is not just a hobby, and showing that there are applications and great employment career paths for learners, who have an aptitude for creativity, to follow. Pic: CTIAFF 2019. Silhe Mpoyiya poses for an action drawing while joins in the drawing workshop: Sihle Mpoyiya strikes an action pose for the scholars participating in the iKhasi sketchbook workshop. Front left is Oscar-winning director Peter Ramsey joining in with the drawing session.